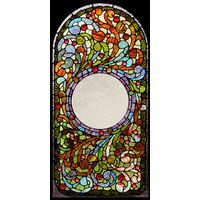 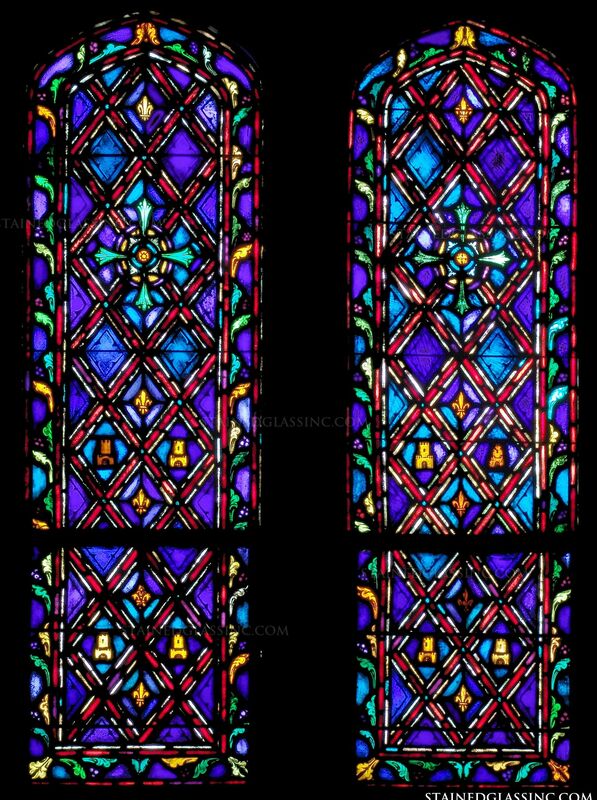 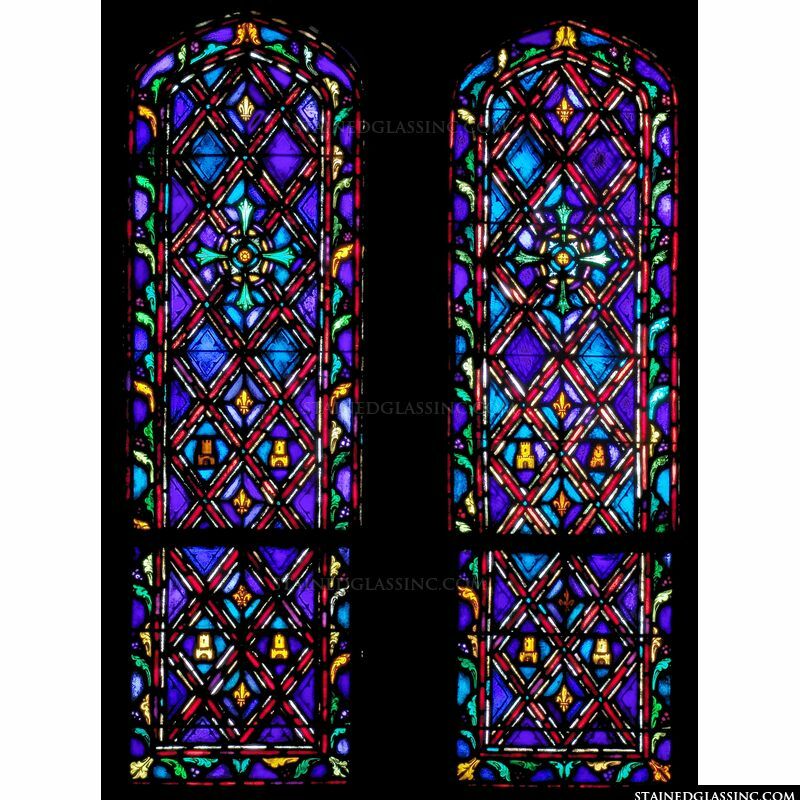 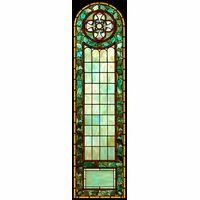 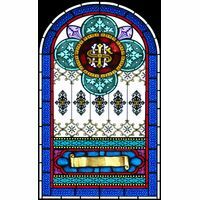 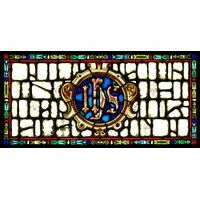 A study in elaborate design, vivid color and texture, symmetry and light, this stained glass window panel dazzles the eye. 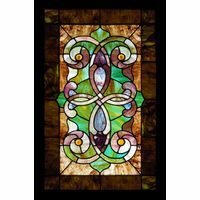 Beaming light rays that dance across the surface of this astonishing design, this lovely work of stained glass art enhances any space. 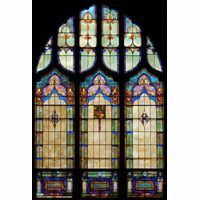 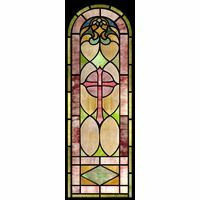 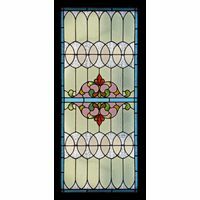 Crafted by the master stained glass artists in the studios of Stained Glass, Inc., this elegant creation is a study in harmony and style. 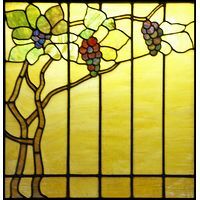 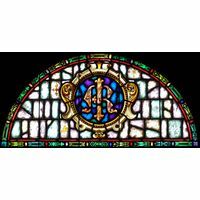 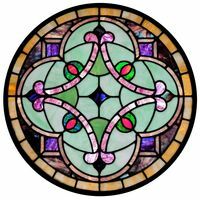 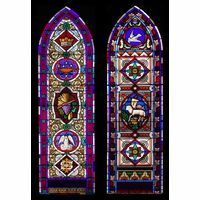 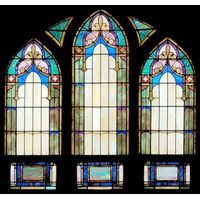 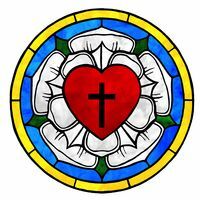 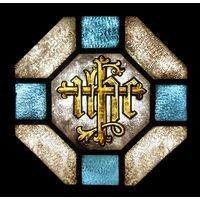 Versatile and one of a kind, this stained glass artwork is perfect for home or business decor, as an exhibited art panel, furniture insets, window and door inserts and many other applications.